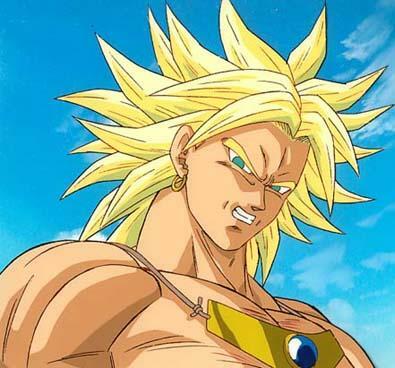 Without counting Broly's supressed transformation (because it's an artificial transformation due to its necklace) does Broly have 2 transformations? 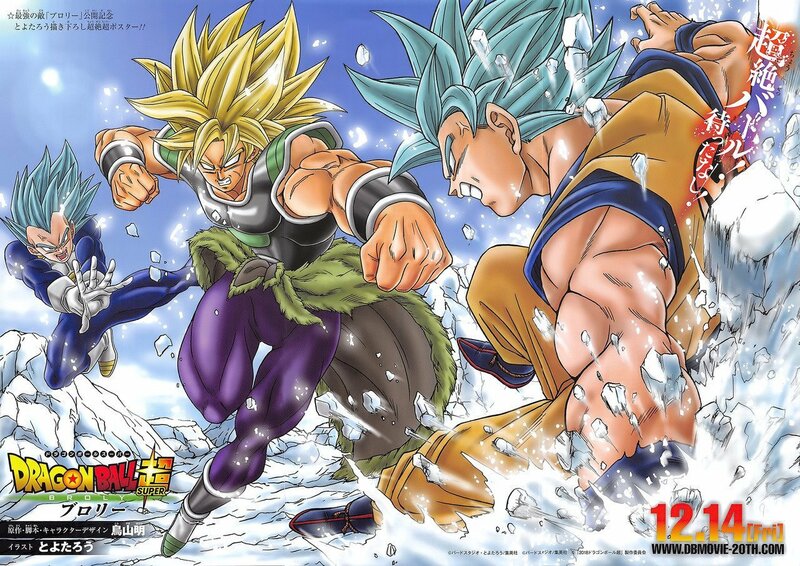 I know this question is tricky because it could have different answers according to which version of Broly you are talking about (in Dragon Ball Heroes and other promotional animes there is a Broly SSJ3, Broly god, Broly SSJ4, etc), but how it is considering Broly from the movies in general. In the old non canon movies we've seen a greenish transformation in the first movie, and in the second movie we've seen a yellow transformation. 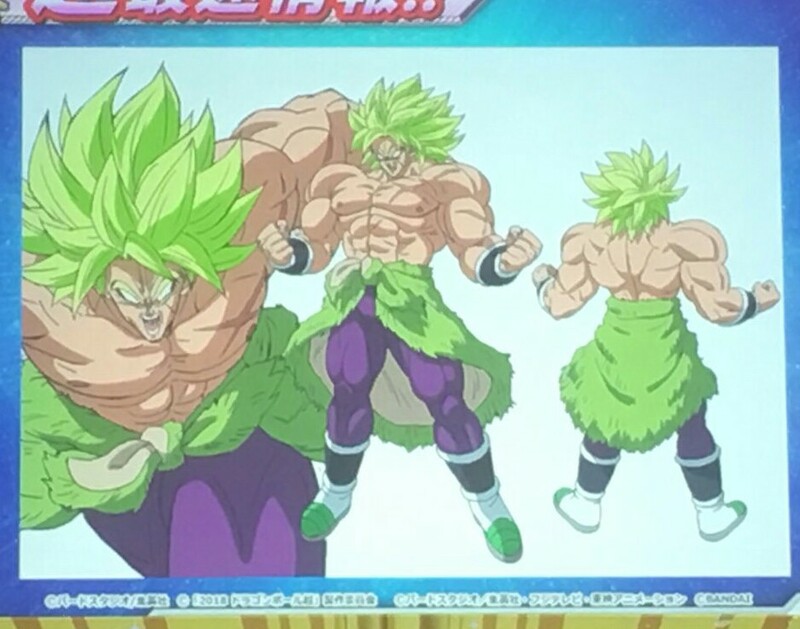 Now for the new movie we've seen a greenish transformation and a yellow transformation from a promotional art. 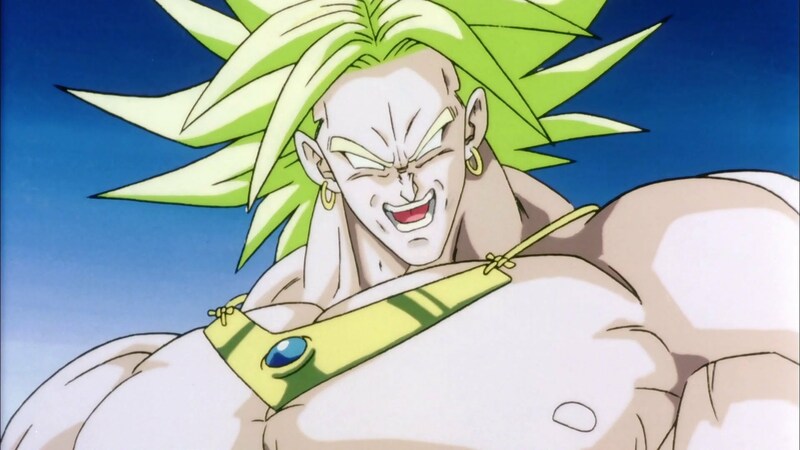 Does Broly have 2 transformations, a base form, a regular super saiyan transformation (yellow) and a greenish legendary super saiyan transformation? It was stated by Vegeta that he was growing stronger during the course of Battle. Hence the third picture is probably him powering up in his base form. The fourth picture is obviously him using his Super Saiyan form and finally, the last picture is the Legendary Super Saiyan Transformation (Unless the Name is changed), which we see at the end of the trailer. Not the answer you're looking for? Browse other questions tagged dragon-ball-series dragon-ball-super dragon-ball-z dragon-ball-movies or ask your own question. Where do the new super saiyan transformations fit in the power scale? 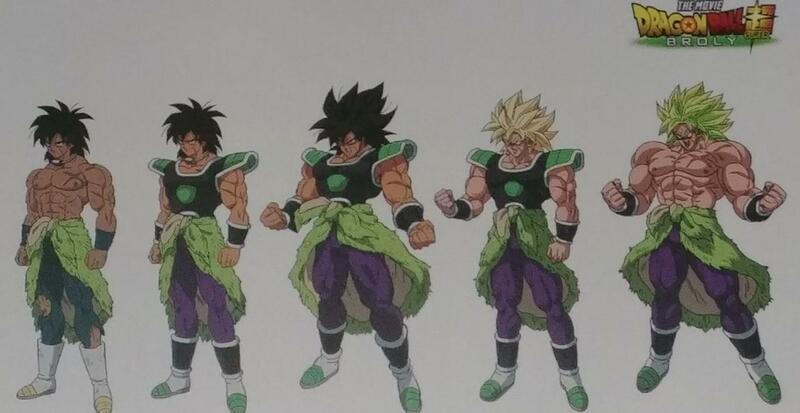 Are Kale and Broly's transformations the same?